David is a technologist, founder of the unicorn company Unity, and a restless entrepreneur with a passion for creating feedback loops between innovation and teams and products, applying new and old business models to changing industries, and pushing people to do the very best they can do. David’s background is in programming, an assortment of university dabbling, creating companies, and helping entrepreneurs. 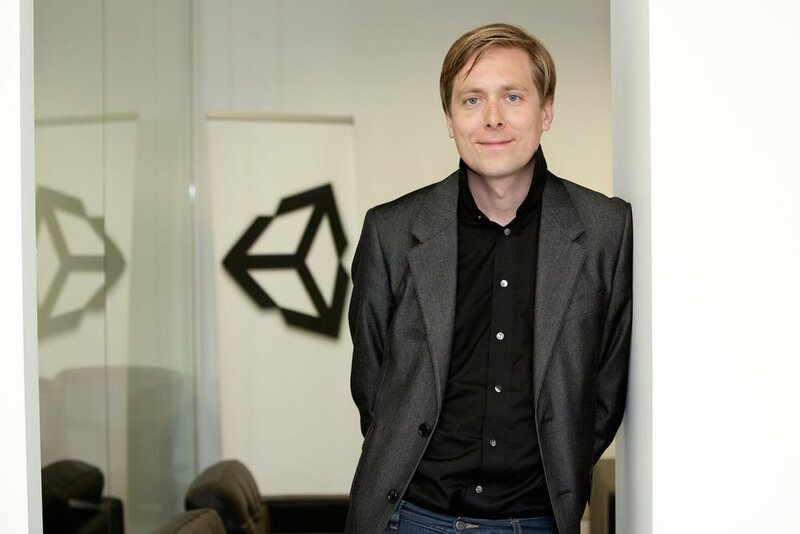 He served as CEO of Unity Technologies since co-founding it in 2003 and until October 2014, with an unflinching vision to democratise game development, and to develop technology and business models for the next phase of the games industry. 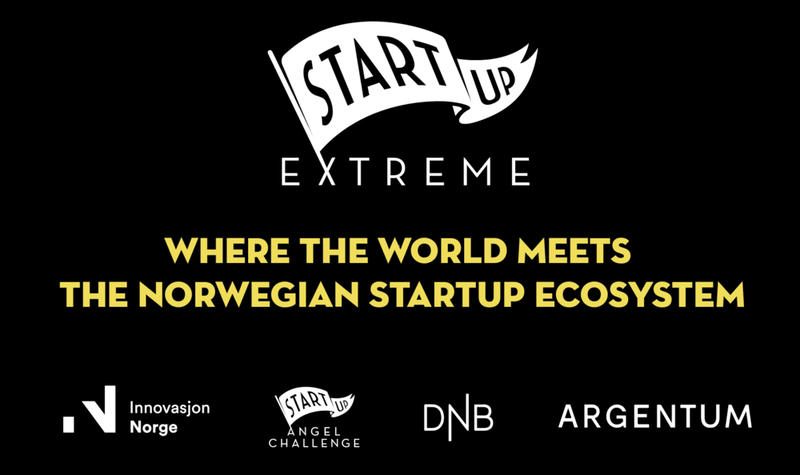 - Hunting for Unicorns in the Nordics: Unity Technologies Scale Up success story.